Today (Tuesday) is the first day of Spring. 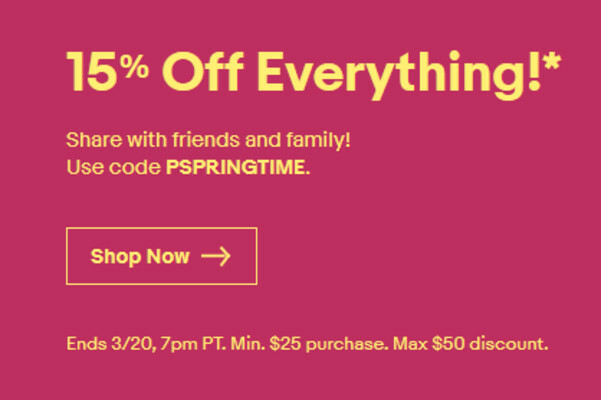 To celebrate, use the coupon code PSPRINGTIME when you are checking out of an eBay purchase, and you will save 15% on the price of whatever you are buying. The maximum savings is $50, so anything priced between $25 and $334 will result in a 15% discount. Above that price, your savings is $50. This is an extremely limited time deal that expires at 10pm EST today. The coupon code can be used just once. This deal can save you some money. For example, you can save $50 on the purchase of an unlocked Samsung Galaxy S9 ($659.99 after coupon code is applied) and an unlocked Samsung Galaxy S9+ ($769.99 after coupon code is activated). Other deals on the site include a certified refurbished 32GB factory unlocked Apple iPhone 6s Plus for $271.95 after the 15% discount, or a (PRODUCT)RED 256GB factory unlocked Apple iPhone 7 for $569.95 with the coupon code. 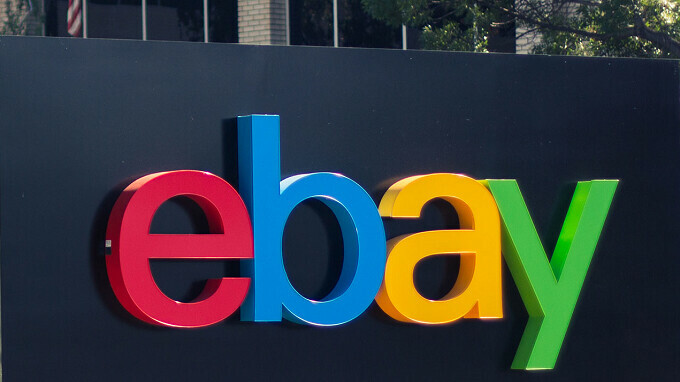 Check out eBay's complete inventory of smartphones by going to eBay.com. And remember, the coupon code expires in just a few hours. If you are interested in grabbing a new phone at a great price, do not procrastinate. 15% discount today only. This is probably the only time you will get a discount on a Switch.